Project Access Wichita requests some further information. 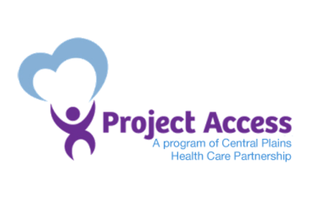 Project Access Wichita issues a tax receipt to individuals. 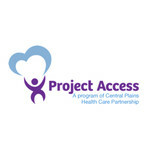 Project Access Wichita issues a tax receipt to individuals. Project Access Wichita does not issue a tax receipt to organizations. Project Access Wichita is managing the funds for this campaign.